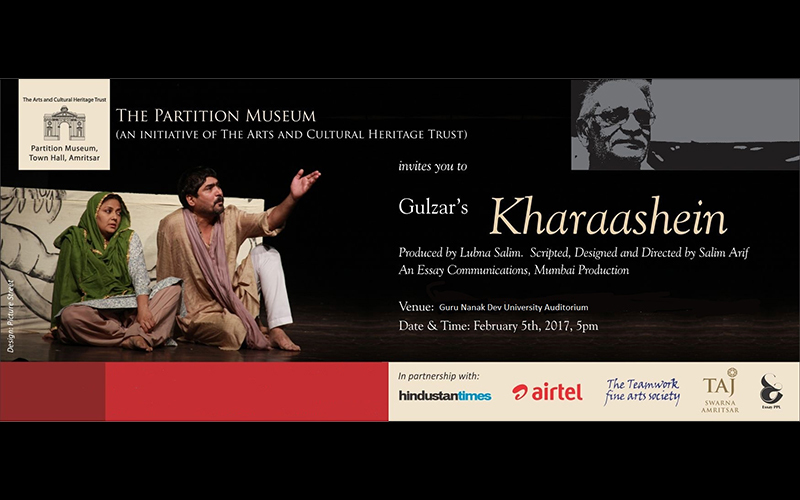 The Partition Museum invites you to attend Gulzar’s Kharaashein at the Guru Nanak University Auditorium. 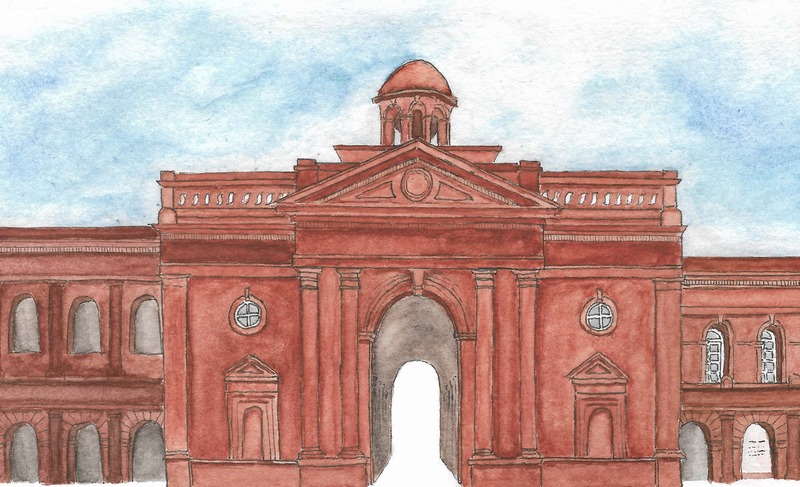 It is produced by Lubna Salim. Scripted, designed and directed by Salim Arif.